Help leaders overcome fear and adversity in the workplace with courage! 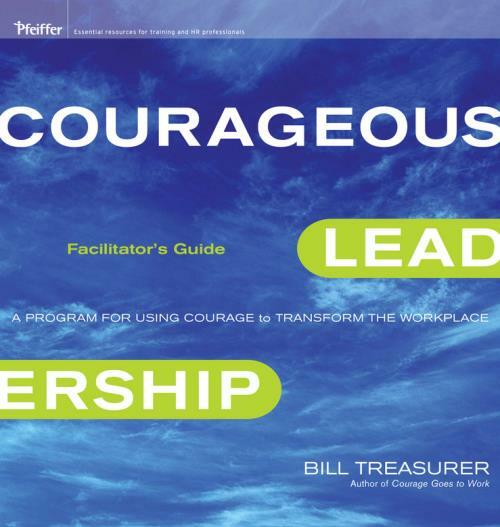 This Facilitator′s Guide provides you with all the materials you need to conduct the Courageous Leadership workshop, from understanding what courage is and isn′t, to a complete script for facilitating the workshop. This package also includes a copy of the Participant Workbook; a copy of the Courageous Leadership Profile; a flash drive with PowerPoint presentations for an executive briefing and the workshop; and a takeaway wallet card noting the key points of the workshop.